Narrowboat Shell Builders for the English Canals — Mel Davis Boatbuilders. Welcome to Mel Davis Boatbuilders! 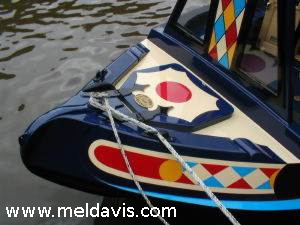 We’re sure you appreciate the skill, craftsmanship and experience required to produce bespoke narrowboats of such fine quality and individuality of design; so you can understand why a Mel Davis narrowboat shell is so sought after. Read more about Mel Davis Boatbuilders, browse our extensive photo gallery, or contact us for further information.